We specialize in repairs and customization of the Volkswagen Vanagon. 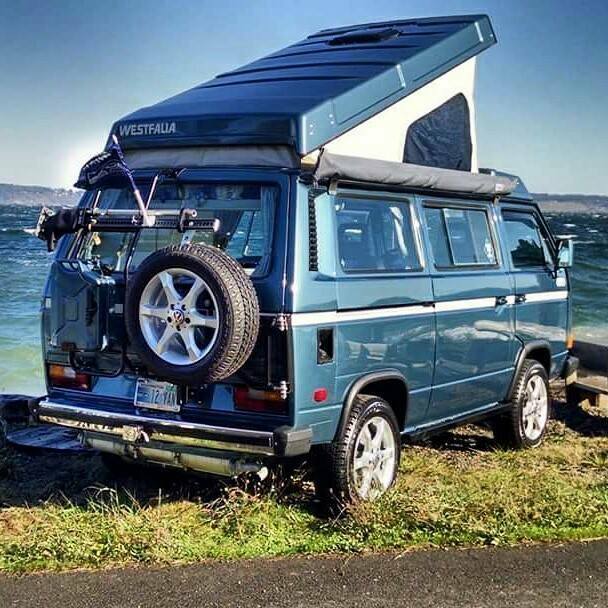 If you have a Vanagon, Caravelle, or Transporter and need parts, service or customization then you've come to the right place. Explore our site and see how we can help with everything from an oil change to any type of customization you can imagine. . and everything in between. We are also an ARB direct dealer for all your other toys, so please inquire about all your ARB and Old Man Emu upgrade needs. The premier North American shop for VW Vanagon repair, restoration & customization.